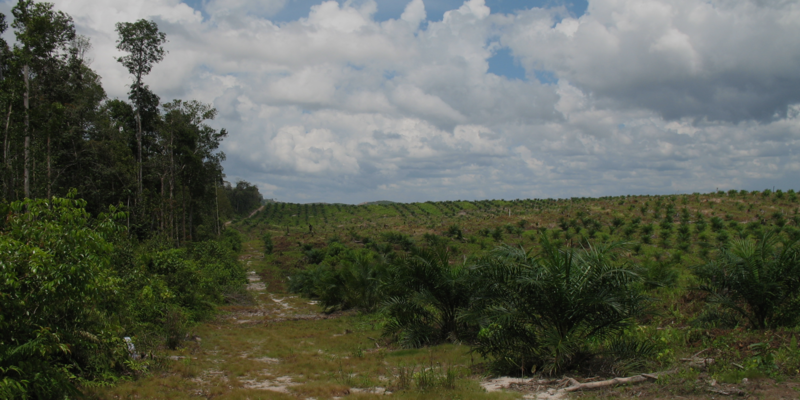 While CAO's supply chain advice released this year notes that issues related to palm oil supply chains prompted IFC to develop policies that now extend beyond the palm oil sector, CAO has identified a number of challenges for IFC in the implementation of this strategic work. Palm oil plantations, West Kalimantan, Indonesia, September 2007 (CAO). In its advisory role, CAO draws on insights from cases to provide guidance aimed at strengthening the environmental and social performance of IFC and MIGA. Advisory activities this year included promoting uptake of CAO’s Grievance Mechanism Toolkit, which was launched in 2017, and issuing new advisory work for IFC and MIGA on supply chain risk management. CAO also shared advisory insights with businesses, civil society, practitioners, and academia at events related to the UN Guiding Principles on Business and Human Rights and the International Association of Impact Assessment. Highlights are outlined below. Access to grievance redress mechanisms helps ensure that community concerns about projects can be raised and resolved before they escalate to the point of conflict and impact project sustainability. CAO issued a Grievance Mechanism Toolkit in 2017 and worked this year to promote uptake of this guidance. 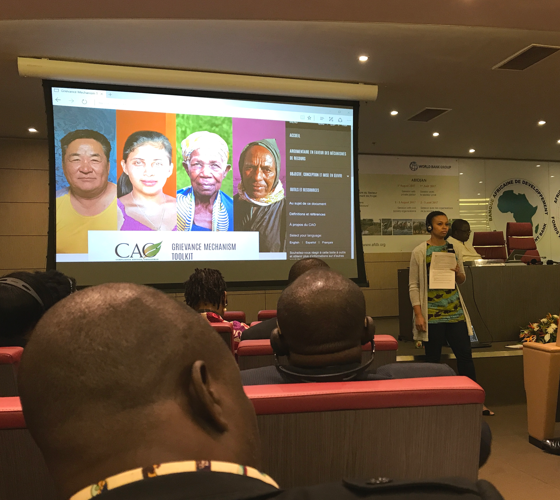 CAO presents on its Grievance Mechanism Toolkit as part of a regional workshop on strengthening project accountability in West Africa which took place in Abidjan, Cote d'Ivoire, August 2017 (CAO). CAO’s Grievance Mechanism Toolkit is an online practical guide to help companies design and implement effective operational grievance mechanisms. CAO issued new advice this year related to supply chains. 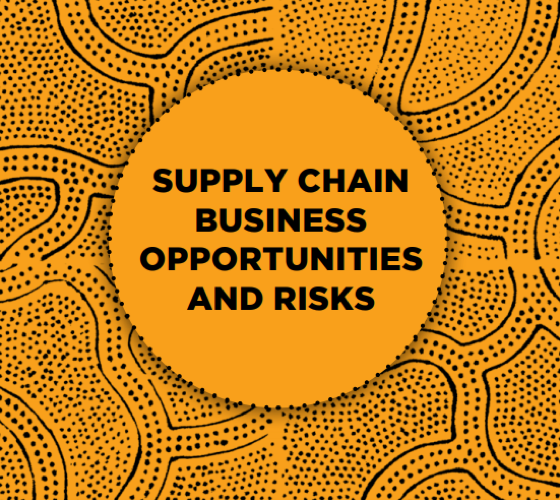 CAO developed this guidance for IFC and MIGA given their focus on developing markets in fragile and conflict-affected states, where supply chain risks are more acute for client companies. CAO’s supply chain advice is based on a review of CAO cases, external supply chain expertise, and interviews with IFC staff.